RBM Plastics manufacture Plastic Protection Edging, used with products such as furniture and in the transportation of goods (also known as a Pallet Angle). 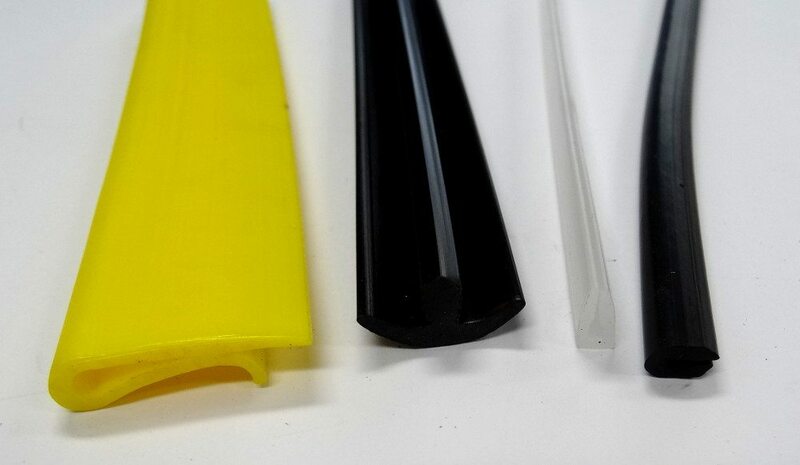 Our plastic edge protection profile incorporates durable plastic and an ergonomic design so that the profile works efficiently to protect your investment. This polypropylene profile is able to be used as a bumper guard for items being tied down or stacked to make sure the product isn’t damaged in the process. RBM Plastics is able to work with the customer in creating a solution for their idea. Our sales staff have been in the business for quite some time and are very knowledgeable when it comes to suggesting different materials and designs for the customers needs.